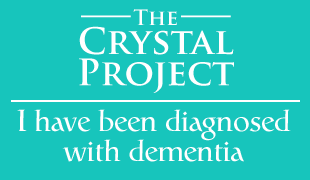 The Crystal Project is an award winning community dementia project. Led by the HSE North Cork Occupational Therapy department, it involves collaboration between the HSE, The Alzheimer Society of Ireland, Families Carers Ireland, families affected by dementia, UCC, local community groups and GPs. 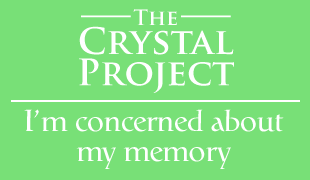 The base for the project is the Memory Resource Room in Mallow Primary Healthcare Centre. 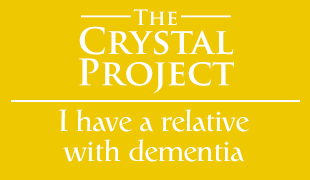 Here, those diagnosed with dementia and their families can access advice and information in a supportive environment. There is no charge for the majority of our services and you do not need a medical card to access them. Most services are open to everyone though a limited number are available only to those living in North Cork. If you live outside this area, contact us to see what we can offer you.